My mother is from Philadelphia, which is only about an hour or so away from Lancaster County, Pennsylvania. Lancaster is home to one of the largest populations of Amish. In fact, Lancaster’s approximately 30,000 Amish residents is second only to Holmes County, Ohio. While visiting my grandmother in Coopersburg, PA (which is close to Allentown, PA), who moved closer to Amish country, the family would go to a lot of Amish restaurants. 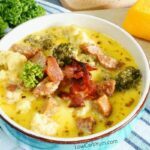 We used to do buffet restaurants and this Amish broccoli cauliflower salad recipe is similar to a dish we would often order. The Amish grow all their vegetables. Maybe the tender care in which they cultivate their crops is the reason this often bland veggie tastes so good. And perhaps it’s how Amish cooks come up with creative ways to serve it in cold tasty salads. After you try my version, I hope you’ll find my creation worthy of preparing for the next dinner party you’re invited to. This recipe will yield enough salad for about a dozen people. If you’re preparing it for a pot-luck and there’s going to be more people, simply increase the ingredient sizes accordingly. Normally, I only eat cold salads in the warm summer months. In the winter, I prefer warming foods. 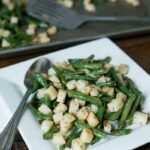 But even though this salad is usually served cold, it can also be popped in the microwave for about 30 seconds. So keep that in mind if you want the salad warm. 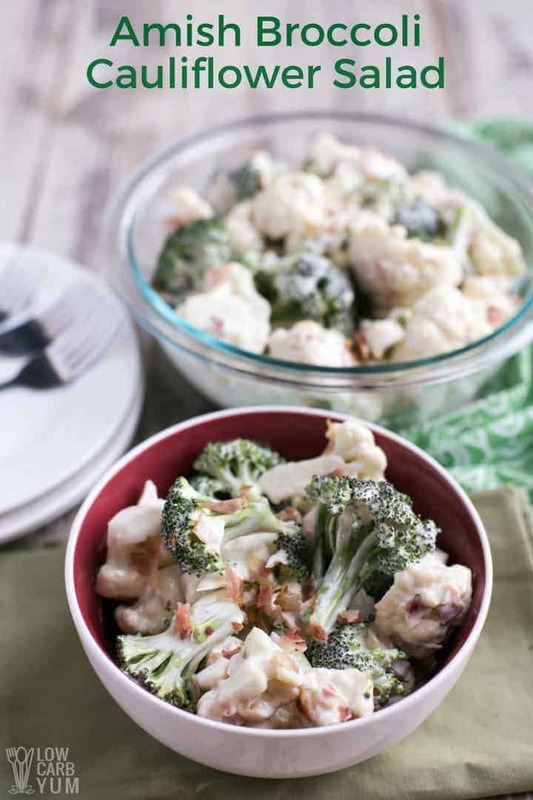 The first thing you’ll need to do is steam the broccoli and cauliflower. (photos 1 & 2) You can steam them together. And all it takes for the two veggies to achieve the desired consistency (crisp yet tender) is a couple minutes of steaming. When the veggies seem like they’re perfectly crunchy with a slight softness, drain and cool them. Next, in a separate mixing bowl, you’re going to create the dressing for the broccoli cauliflower salad. If you’re not familiar with avocado mayo, it’s not mayonnaise mixed with avocado. 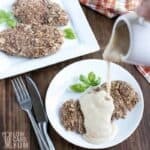 Rather, it’s a Paleo-safe, egg-free topping containing vinegar and beets, that’s whipped into a rich, mayo-like consistency. Then, you’ll want to add the 1/2 cup of sour cream. (photo 4) If you want to make it super healthy, see if you can buy some raw sour cream. Raw sour cream contains lots of probiotics. But depending on which state you live, you may or may not be able to buy it in stores. If not, try to get organic sour cream. 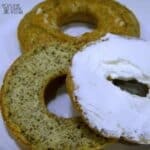 To sweeten the dressing, I use stevia powder. Start off with a small amount (just an 1/8th of a teaspoon). (photo 6) That’s because stevia is 500 times sweeter than table sugar (even though it has virtually no carbs). You don’t want to overdo the stevia and have the sweetness overpower the tanginess of the dressing. If you feel like the dressing can be a tad bit more sweet, you can always add more. What’s a Salad Without Bacon? 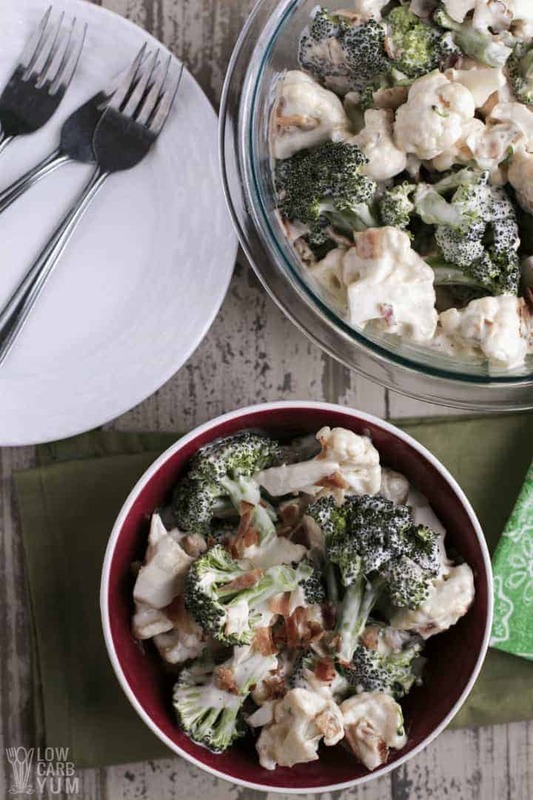 This recipe is similar to my sweet broccoli salad supreme. But one thing it doesn’t contain that this recipe does is bacon. Why bacon in a salad? Well, why not? But bacon is only healthy if it’s organic. Organic bacon is free of nitrites, the chemical that’s used to keep deli meats from spoiling. There’s an association between these kinds of nitrite-rich meats and cancer. So if it’s organic bacon, as a treat once in a while, no worries. 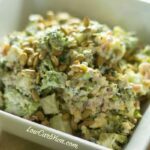 And the crunch and fat of it just goes perfectly in the Amish broccoli cauliflower salad recipe. I use about a dozen well-cooked strips of bacon and chop them in small pieces. You can start cooking the bacon before making the dressing to maximize time. Once the bacon and dressing are ready, in a large bowl, combine all the ingredients. 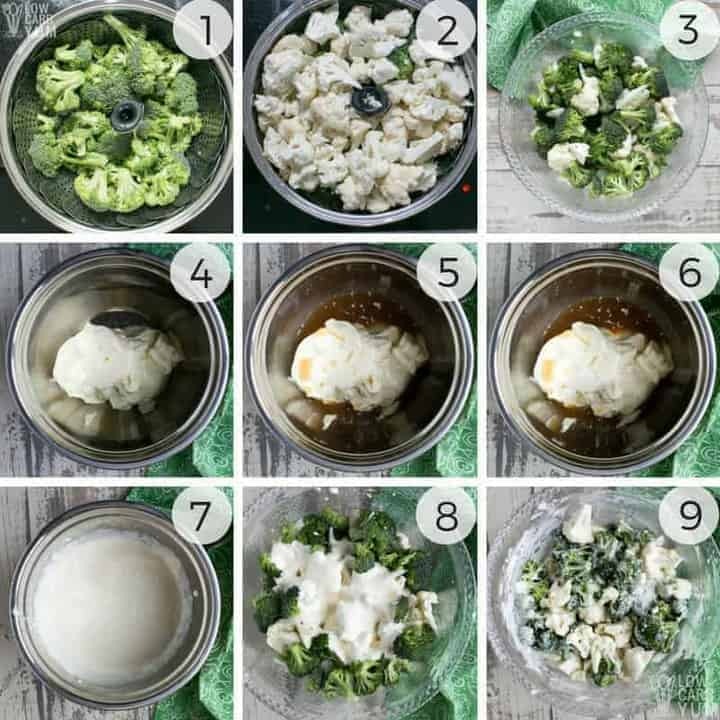 (photos 10 & 11) Mix well and then place it in the fridge so it gets chilled. Your guests (or the host’s guests) will think that you slaved away in the kitchen. Let them think that; it’ll be your secret that you spent only a handful of minutes on this (besides waiting for the bacon to cook). 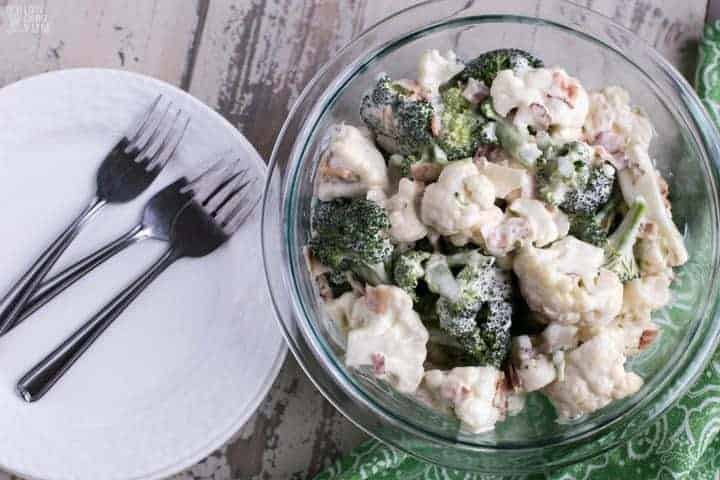 I like to serve the broccoli cauliflower salad on special summer days like 4th of July. 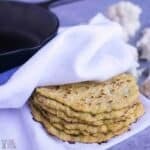 If you have any guests that are dairy-free, they will be very surprised that this dish doesn’t contain any dairy. Maybe you will introduce avocado mayo to them and they will be very grateful to learn about it. 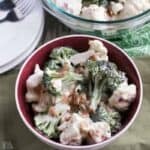 I hope you enjoy the Amish broccoli cauliflower salad recipe. 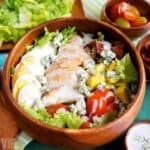 Enjoy this easy and delicious cold salad recipe! 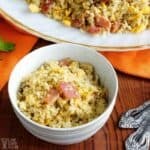 Need a healthy dish to bring to a pitch-in or pot-luck party but don't want to spend a lot of time making it? 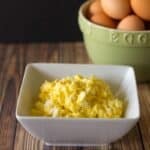 Then try this easy salad recipe. Steam broccoli and cauliflower for a couple minutes to crisp tender. Drain and cool slightly. 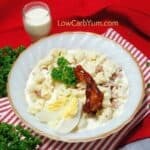 In small bowl, combine mayonnaise, sour cream, apple cider vinegar, and stevia to form a dressing. 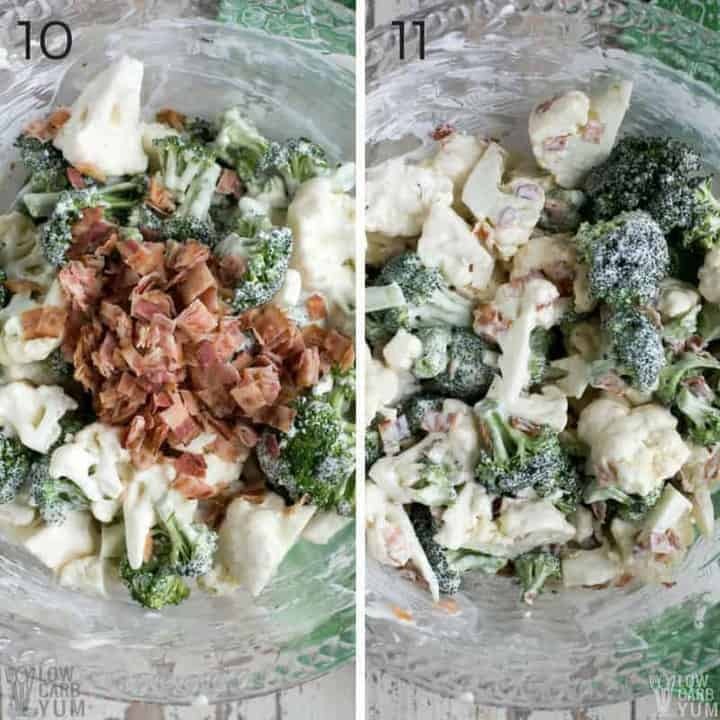 In large bowl, blend broccoli, cauliflower, bacon and dressing until well combined. Chill and serve. The vegetables can be added raw, but we find it best to steam them slightly before adding to the salad. For dairy-free, try adding in a non-dairy yogurt in place of the sour cream.